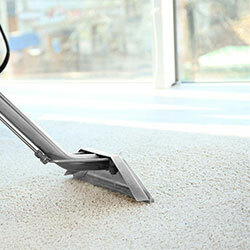 If you need help with Area Rug Cleaning, we are only a phone call away. 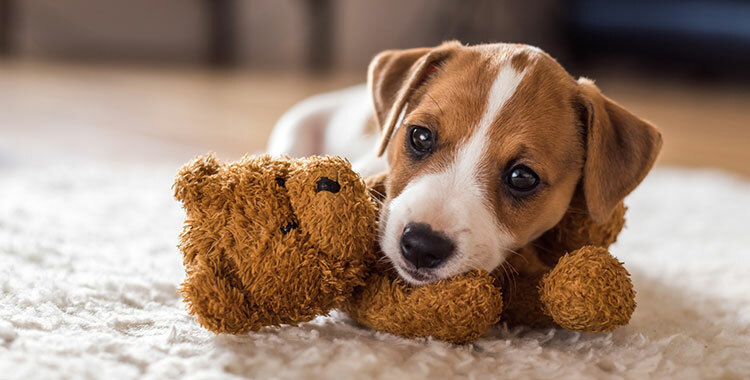 Our teams of technicians that specialize on cleaning rugs are highly knowledgeable with all the makings of these products including the material that is used and how it is processed and woven. This knowledge helps them identify the best cleaning methods that can enhance their beauty and restore their colors. 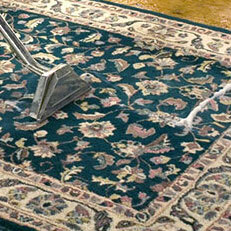 Green Carpet Cleaning Grand Prairie specializes in cleaning all your rugs including Persian, Oriental, and wool. 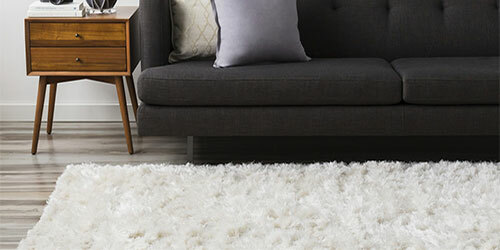 We have developed some incredible techniques that we use to clean all your rugs and to restore their fun and bright colors. 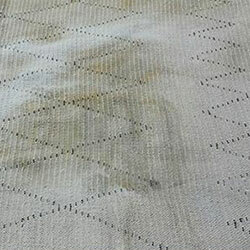 We are also experts at Oriental Rug Cleaning and if you have some that you would like clean do not hesitate to call us at any time. We appreciate the labor of love that goes into making these products and work hard to preserve them. 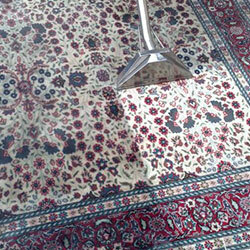 In addition to providing advanced and hands-on cleaning methods for your rugs, we also provide you with Rug Dry Cleaning.  This service is professionally done to ensure superior results. 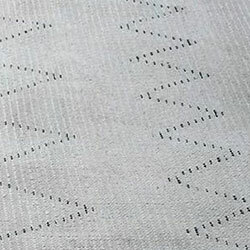 In addition, we offer to pick up your rugs at your home as well as return them quickly once they have been dry cleaned.